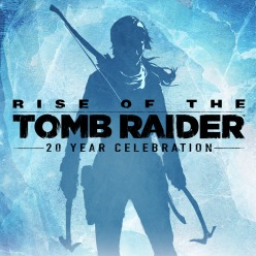 We have just picked up new trophies for Shadow of the Tomb Raider. 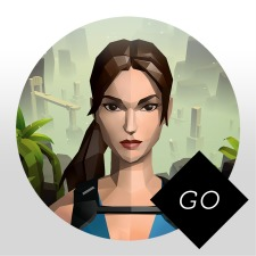 There are 5 trophies, 1 of which are hidden. 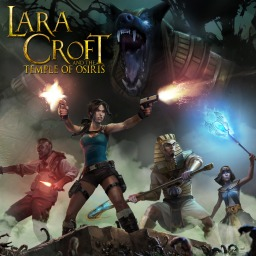 Season Pass players will be receiving seven challenge tombs, seven weapons, outfits, and skills, and "multiple" narrative side missions. 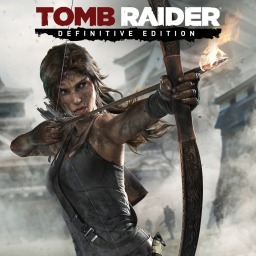 The latest of those DLC add-ons has arrived today in the form of "The Price of Survival". 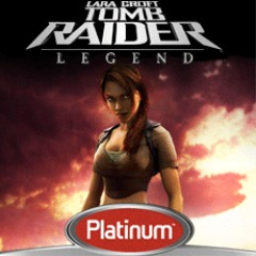 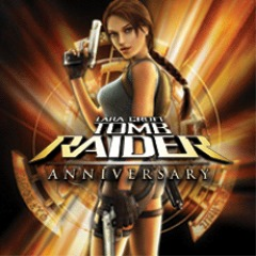 The first Tomb Raider game with trophies was Tomb Raider: Underworld, which was developed by Crystal Dynamics, published by Eidos and released on 05 December 2008. 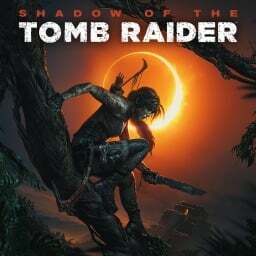 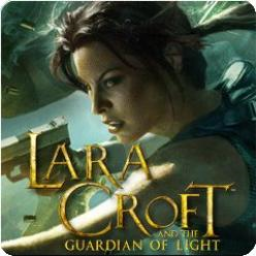 Since then there have been 8 more games in the series with trophies, the most recent being Shadow of the Tomb Raider which was developed by Eidos Montreal, published by Square Enix and released on 14 September 2018.